It uploads from a lookup within WiredContact to a list within Constant Contact. The upload tool will not create duplicate contacts with the same e-mail address. 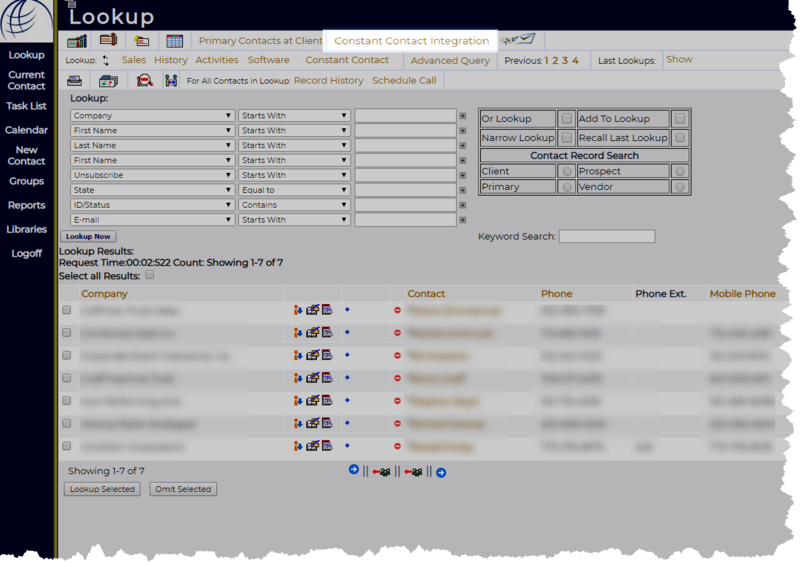 The campaign results are shown in each contact record. 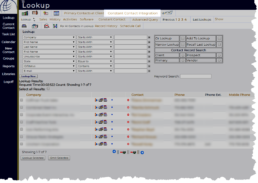 You can create a lookup of contacts based a campaign result to send to a sales person for a quick follow up. Quickly lookup the results by campaign and result. Then drill down to each contact.